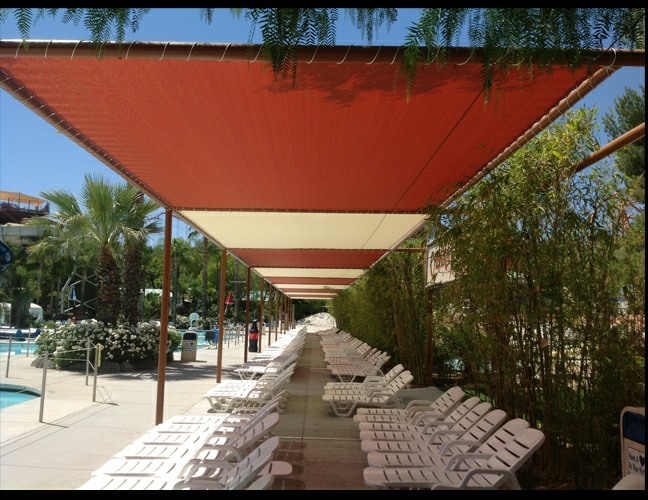 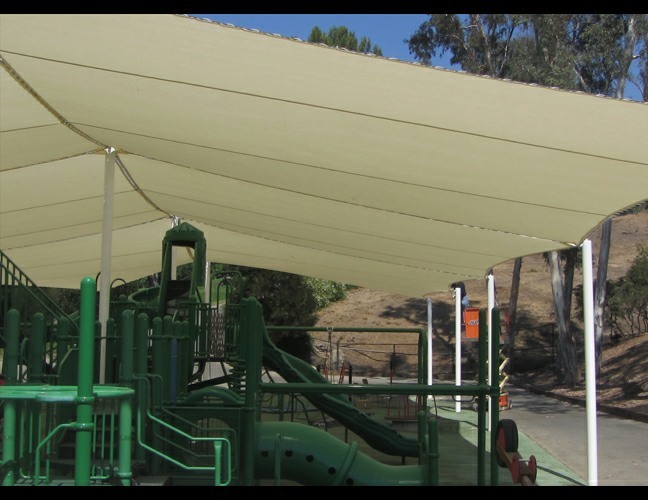 Our Tension Shades are perfect for those looking to maximize their cover while using as little material as possible. 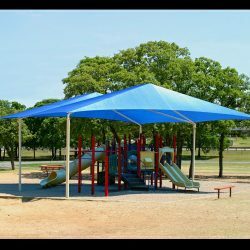 Made with the best, high end fabrics and metals, all of our Tension Shades are guaranteed to last. 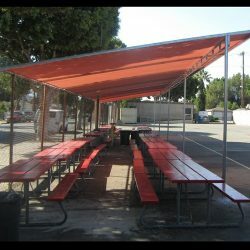 The Van Nuys Awning Co.® has serviced the Van Nuys area for over 100 years and we have yet to meet a project we can’t do. 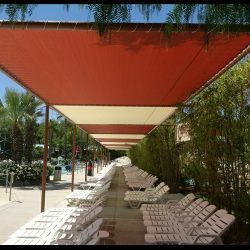 All of our awnings and shades are completely customizable to your project’s needs, meaning you’ll get the material, color, shape, and size you want no matter what. 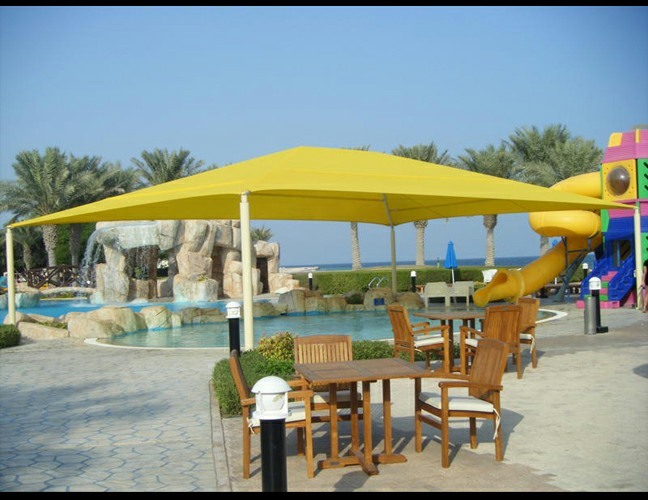 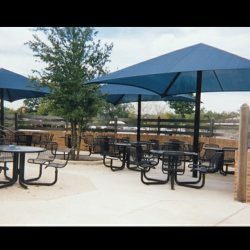 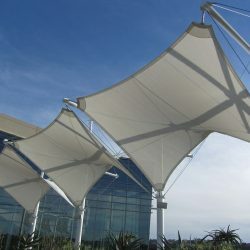 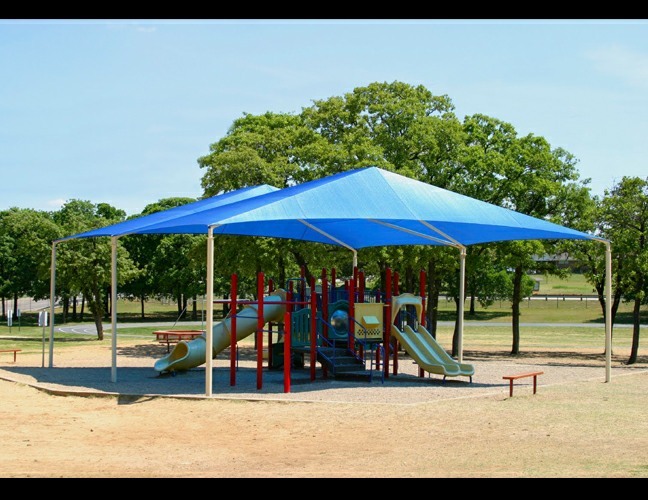 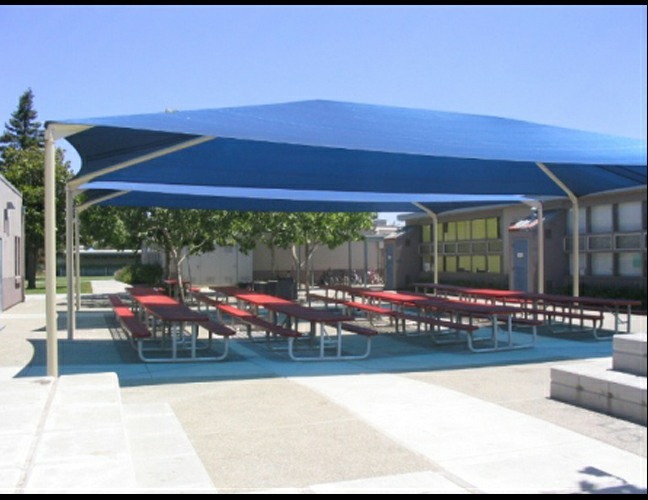 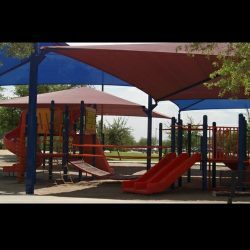 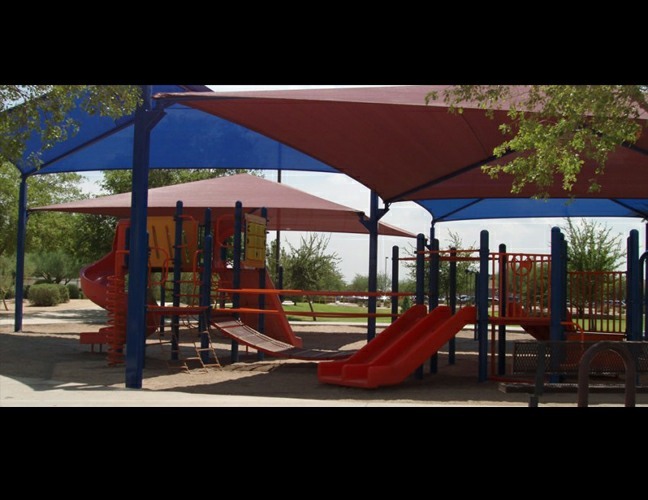 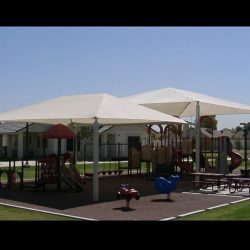 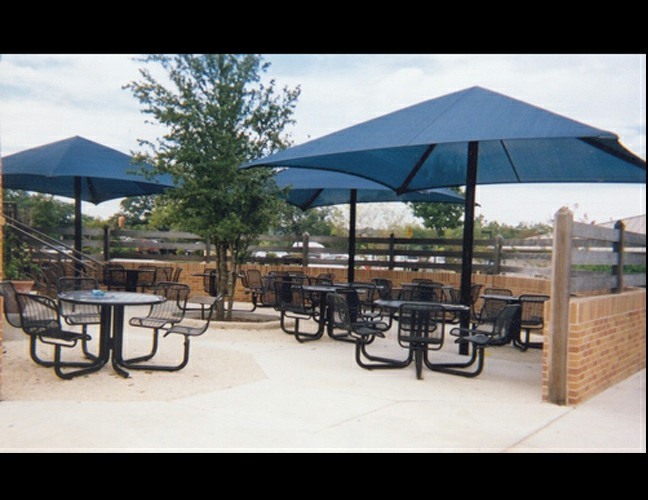 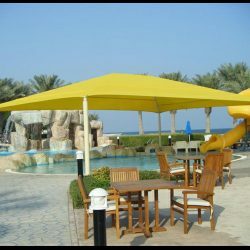 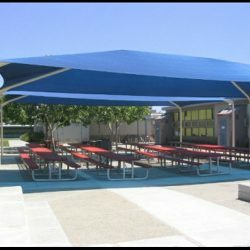 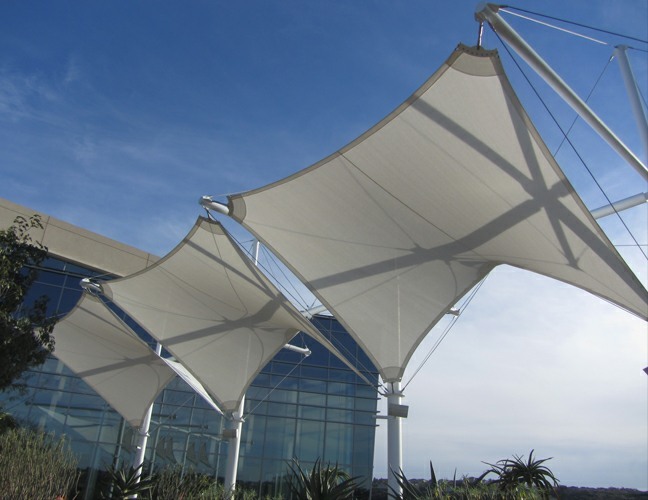 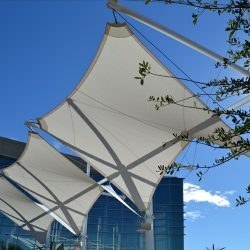 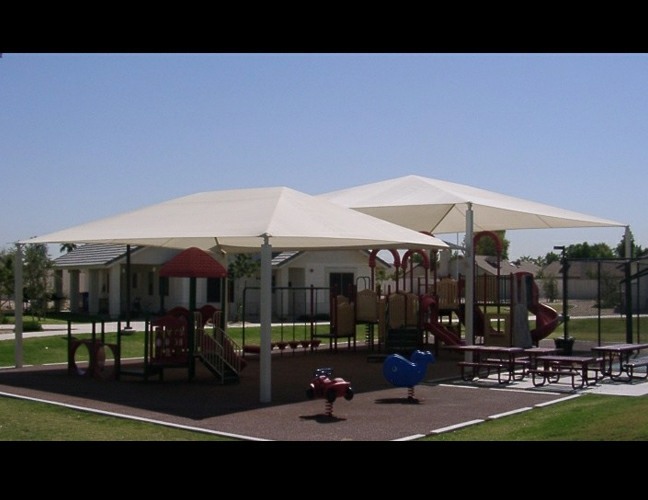 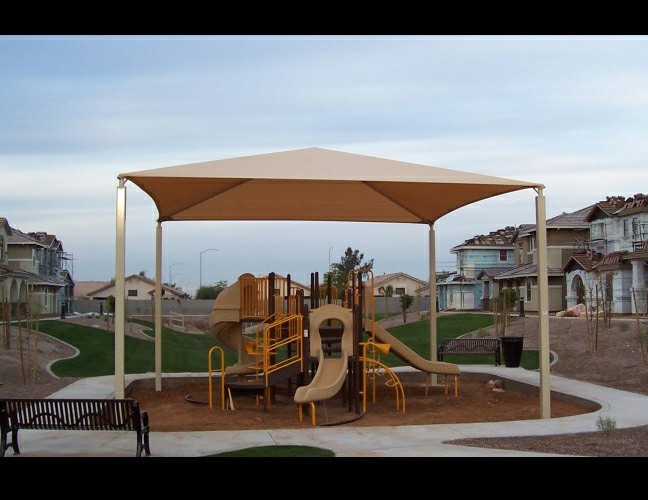 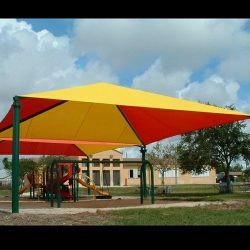 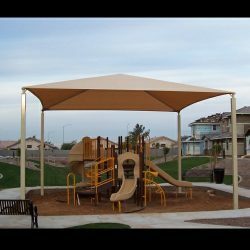 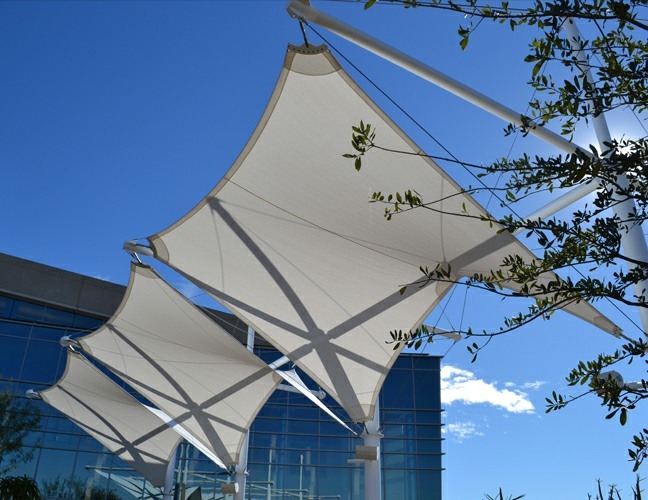 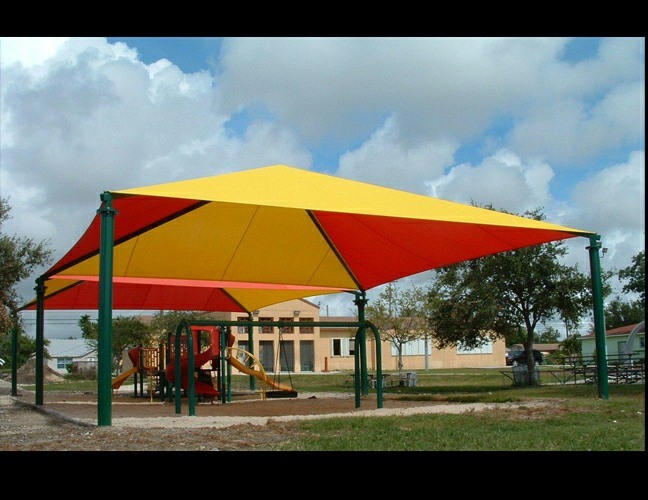 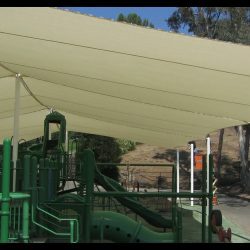 From a single umbrella to a multi-level playground, we can install the perfect Tension Shade for you. 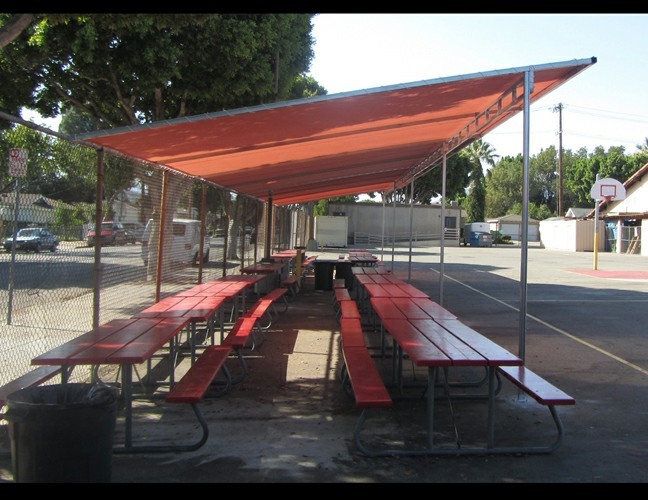 Contact us today to get a free estimate or learn more about the Van Nuys Awning Co. and our history in the Van Nuys area.